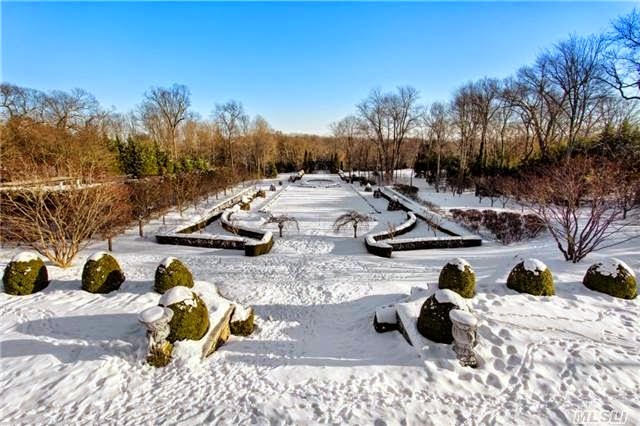 'Haut Bois', the Walter E. Maynard estate designed by Ogden Codman Jr. c. 1916 in Brookville with landscaping originally by Jacques Greber and Ellen Shipman. Click HERE and HERE for more on 'Haut Bois'. The house and 8 acres are currently for sale for $16,500,000, click HERE to see the listing via Shawn Elliot. Click HERE to see the estate on bing. It is a lovely place. Wonder what its fate will be? Gorgeous interior rooms. This is a great location in which to live year round and the excellent Jericho School System easily makes this a very desirable town. 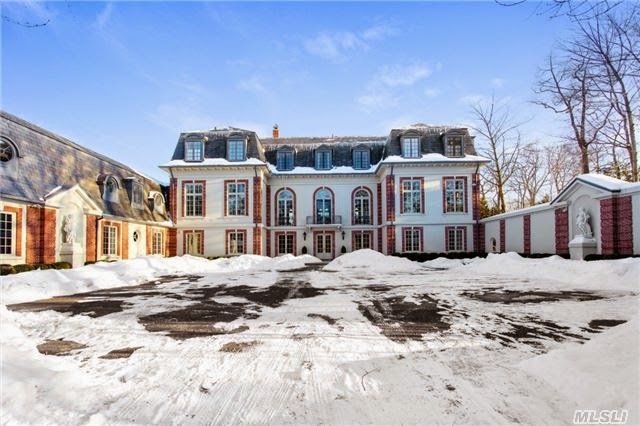 150K is not unusual for a property of this magnitude on LI. The taxes on a comparable property in the Hamptons are actually much lower.